Ottawa First Aid has been the premier provider of WSIB approved first aid and CPR certification courses in Ottawa since 2009. Participants that enrol in one (emergency) or two (standard) day courses will learn to manage emergencies that include asthma, anaphylaxis, heart attacks, angina, heat stroke, heat exhaustion, burns, non breathing casualties, unconsciousness, broken bones, wounds and many more. Participants will learn about level’s of consciousness and how to manage choking casualties that are both conscious and unconscious. Registration for stand-alone CPR courses are also available with participants being able to register for either CPR level “A”, “C” or “HCP”. Automated external defibrillator (AED) training is included in every course and participants will have the opportunity to practise using these machines with trainers available in the course. Ottawa First Aid prides itself on having the lowest prices, most experienced teachers and highest availability of courses. A complete list of available classes can be found on the Ottawa First Aid website. Rates and schedules can also be seen through the link. More detailed information for courses such as WSIB approved standard and emergency first aid are posted below. Learn to handle these emergencies and more by taking a standard first aid course today. 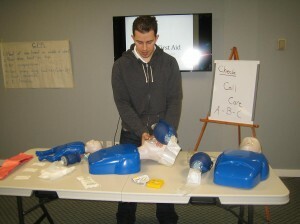 Ottawa First Aid offers students the largest selection of available classes, held at numerous times throughout the week. WSIB approved courses are available in one and two day course formats. Each course includes CPR and AED certification. Marine first aid and babysitting courses are also available. 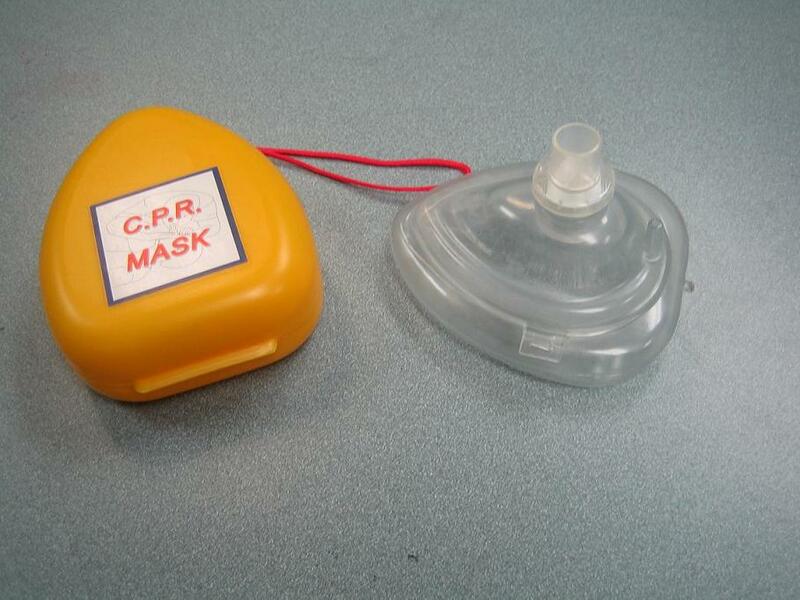 CPR level “A” – Includes AED training and teaches participants rescue techniques for adult casualties only. CPR level “C” – Includes AED training and teaches rescue techniques for victims of all ages (infant, child and adults). CPR level “HCP” – Includes AED training and includes CPR level “A” and “C” as well as additional components for individuals that work or want to work in the health care provider field. Course prices are shown on the Ottawa First Aid website. Ottawa First aid has the lowest prices for all lessons. Rates include taxes, certificates, workplace approved registration fees, and use of training manuals and equipment. No additional expenses are incurred during the training period. Trainees who drop out are also entitled to full refunds, provided a 72-hour notice is given. Trainees receive WSIB workplace approved training certificates after completing and passing their enrolled course. The certificate is valid for three years throughout Canada and will meet whatever requirements the trainee needs it for. Refresher courses for renewal / re-certification of expiring certificates are available four times a week with this provider. Participants must meet a set of prerequisites prior to registering for a re-cert course. Ottawa First Aid offers course registration through a number of different means. On-line enrolment is among the most preferred process and is incredibly hassle-free. Potential customers can also call or email to sign-up for any first-aid course. Absence or petite mal seizures are a type of seizure that doesn’t manifest by sudden spasms of the body. The symptoms are small and unnoticeable, usually manifesting as smacking of the lips and staring off into space. Other symptoms include sudden loss of consciousness. There is no absolute cause for this kind of seizure, only that there is abnormal neuronal activity in the brain, causing increased brain activity that manifests as repetitive behaviour. A history of seizures in the family can genetically predispose a person to this kind of seizure. Visit the Ottawa First Aid site to learn about first aid with the very knowledgeable course instructors certified by St Mark James.